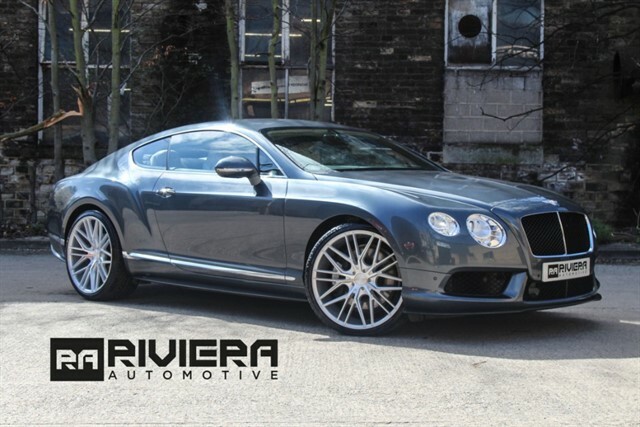 At Riviera Automotive we appreciate bespoke, rare, retro and exotic vehicles. These are after all, gentleman's toys, with an automotive twist, ideal for those whose love of automobiles has been passed through their family for generations. At Riviera Automotive, this love of cars is not just a passion; it is a way of life, so allow us to help you indulge in your petrol fuelled cravings. 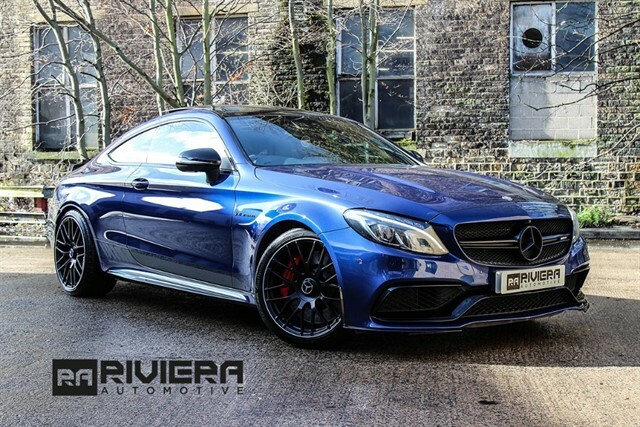 Riviera Automotive is unlike most conventional car dealerships in that the driving force behind the organisation is not sales volume or market presence, for us, the motivation is much more deep-seated. It's a true passion for the design and engineering of fine and rare vehicles. Exclusivity is guaranteed by our diverse line-up of models from sublime Range Rover's to exquisite Audi, BMW, Ferrari, Lamborghini, Porsche and Mercedes models to name but a few. Whilst we are continuing to offer these marquees, we can now also offer our clients a "bespoke" specification for any vehicle to their own individual requirements. From bespoke interiors, aerodynamic styling packages, alloy wheels to performance upgrades, we will be able to provide you with exactly what you desire. Our friendly team of sales executives would be delighted to hear from you. We are based in Cleckheaton, just off Junction 26 of the M62 near the M606 roundabout, so feel free to visit us at your convenience. Call or click on our Get in Touch page to request further information & a quote. 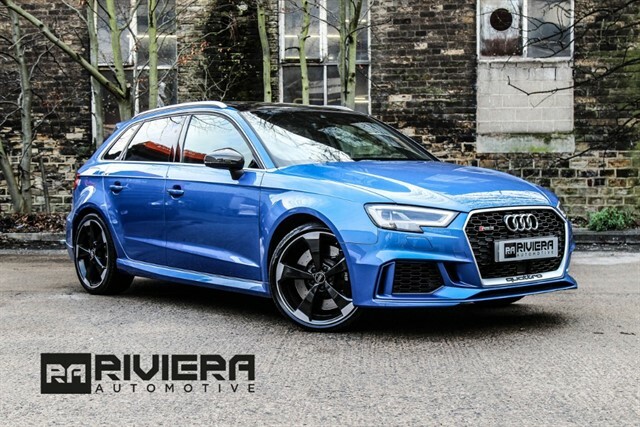 At Riviera Automotive we have a team of fully qualified technicians onsite that are on hand to service/ MOT any make or model of vehicle using the very latest technology and techniques available in the industry to ensure that you get the very best possible service, without paying high main Dealer cost. In order to take full advantage of the lifespan and value of your vehicle having regular servicing and maintenance is a must; there are 3 x different types of servicing that your vehicle mat need, depending on age of vehicle and mileage. 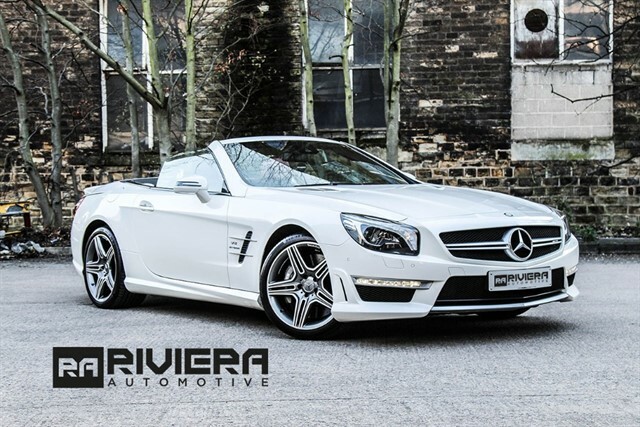 Our Riviera Automotive Leather Trimming workshop delivers a highly skilled, professional coach trimming service for all types of vehicles from prestige, classic, vintage, limousines, campervans, motor homes, hot-rod's, bikes and boats. Having extensive experience in leather work and vehicle interior overhauls we offer the full service, whether it is, a full leather re-trim, vintage restoration or limousine refurbishment we can complete at the highest standard and affordable cost. At Riviera Automotive we understand the desire to keep cars looking brand new and untarnished for a long as possible. 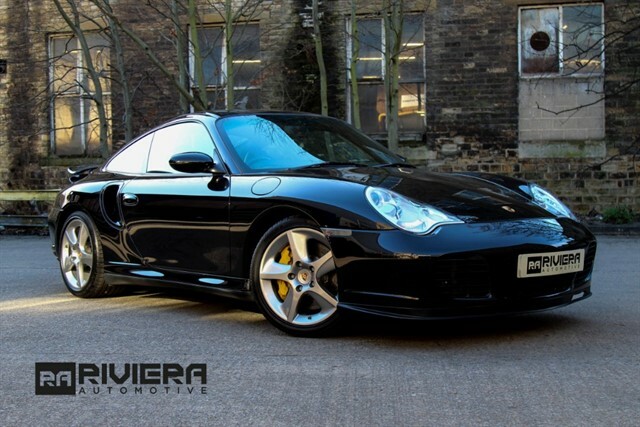 It's this desire which leads many car owners to turn to our paint protection film service. We only use the very best films for our paint protection installations but the really special thing about our vehicle patterns is in the design, fitting naturally to the lines and apertures of all types of the vehicle to make edges almost invisible. Our team have carrier out 1,000+ installations of paint protection films to coaches, vans, cars and motorbikes and we work with a network of dealers. Our same team at Riviera Automotive are also, specialist's installers in all types of window tinting for your Car, Van, MPV or 4X4. Our Window Tinting Films are available in a range of shades, to suit your car and your choice. Having your car windows tinted offers safety, security, privacy and style for any vehicle. Call or click on our Get in Touch page for a quote & further information for Window Tinting coverage options available, to be fitted onsite by our approved installers. At Riviera Automotive we supply and fit Trackers, Alarms & Immobilisers. If you are worried about vehicle security don't hesitate to contact us, we can help assist you in your needs for vehicle security from a basic alarm system to a fully insurance approved alarm / immobiliser and tracker systems. We have a range of different options for cars / vans / motor homes and we use all the leading brands known in vehicle security such as Cobra, Clifford, Laserline, SmarTrak, Trackstar and many more. Our installers have many years experience in this kind of work to provide you with a top quality service and peace of mind. With the theft of the newer vehicles with keyless entry we can help prevent this with some of our upgrade systems so you no longer have to worry about your Aston Martin, BMW, Ferrari, Land Rover going missing. 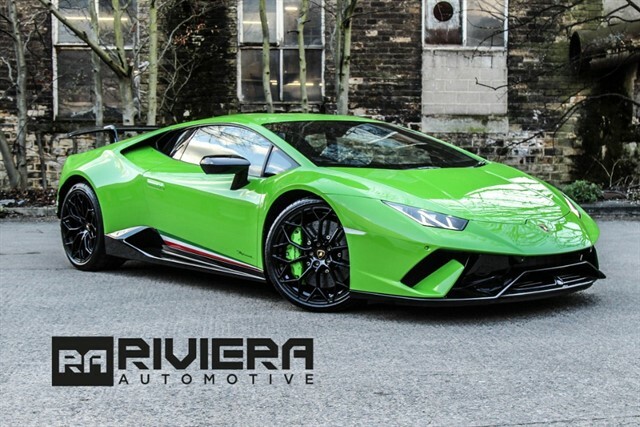 Riviera Automotives Detailing team offer an extensive range of bespoke & professional car detailing service, specialising in paintwork correction, paintwork protection and interior detailing service that can be tailored to meet your needs. Put very simple, it is the most advanced paint protection system currently in the World today and represents the pinnacle of car care technology at the present time. Ceramic coating is a series of revolutionary protective coatings that simultaneously protect and enhances the appearance of automotive paint and interior surfaces, all our professional detailers are Industry Certified Approved for your peace of mind. I would recommend Riviera Automotive to all my family and friends considering a change of vehicle and I suggest that they speak with the young gentleman Daz and David who looked after me on my last purchase. My family has been driving super cars since the 60's and without fail our last purchase made was treated with courtesy and were knowledgeable about the cars history, I now look upon them as friends and have infinite time for the company. 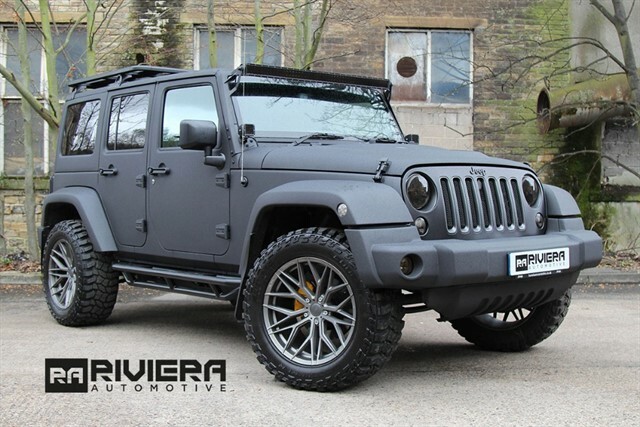 We were in market for a while looking for the perfect 4x4 to accommodate our growing families needs and came across Riviera Automotive via Autotrader. We phoned, made an appointment where the sales guy was helpful; upon arrival for the viewing the vehicle was prepped to a high standard and better than described with all the correct paperwork and drives perfect, very highly recommended. My experience was superb at Riviera Automotive due to the friendly way that David and the whole team dealt with us, nothing was a problem for them. I would highly recommend them to anyone looking for something special in the Yorkshire area. The lads were great, easy to deal with, got no sales pitch, hidden extras, very relaxed showroom, no pressure to buy; cars were well presented and serviced to high standards, will be back! The finance package they had offered me was the best I had been offered, the staff were very friendly, made me and the family feel welcomed, patient with my kids running havoc and my hundred and one questions, they defo went the extra mile, it was the best treatment I have had in a long time from a company, we'll be coming back. 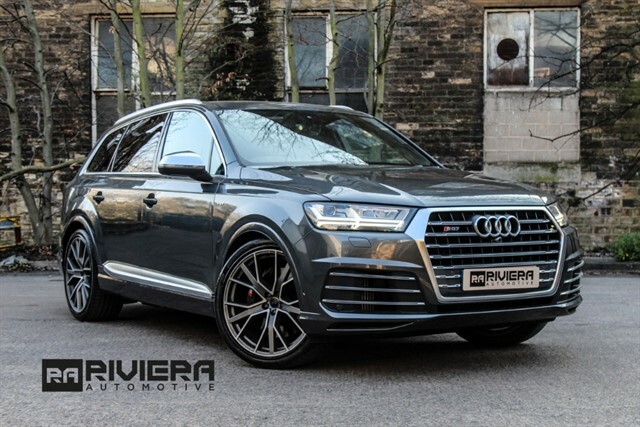 A big thank you to the team at Riviera for getting me my dream car, the car is amazing and shall be recommending to all my family and friends, thank you very much. Really impressed with the service and how helpful the guys were getting me in my new car within my budget. Very pleased with my latest purchase, saved over nearly a grand against a similar vehicle I had been looking at, no pushy sales, drove away the same day. Wonderful sales man, very impressed with the road test, pointed out a few issues with the body work and said would get it done and he did, OK price and the additional Warranty Wise and the category 6-7 tracker device seems excellent value for money. The sales staff where helpful and welcoming, they were fast in dealing with me, no hassle. Have many nice cars and good prices, so a big thank you to the team. After searching for my dream car up and down the country I spotted the car I wanted on Autotrader, called the guys who were very professional and helpful from start to finish. 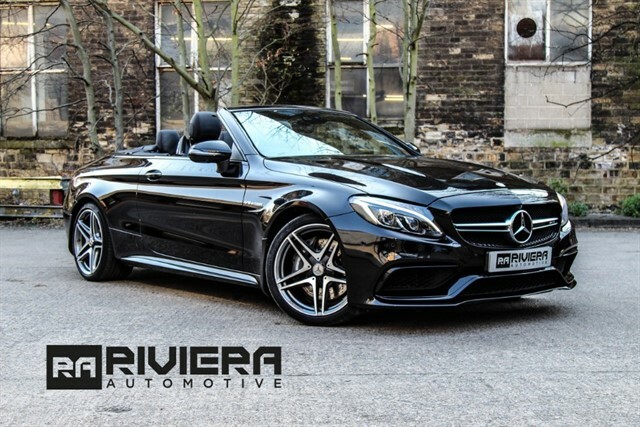 They supplied me all the extra pictures and completed a live video conference of the car, didnâ€™t increase my part-exchange offer but dropped their price, had a great experience with the company and will be definitely back, thanks Riviera. 11 out of 11 in every aspect of detail, just picked up my new Range Rover Sport in exchange for my old Mercedes C63 and could not be happier. Excellent service, great guys - who made every minute of buying the car enjoyable and straight forward. Would definitely recommend and will be back for my newer car! Big thanks from the Smith family. Just popping over a quick email to say thank you for all your support in getting my new car, the sales team was fantastic and friendly, I love my new car. Riviera Automotive was positive because of their friendly professional approach, thank you for delivering a great vehicle. I bought a land rover discovery 4 from these guys and from start to finish the experience was exceptional very friendly and professional, they couldn't help me enough they even swapped the original wheels which I wasn't a fan of to some new alloys I had seen on others like this for no extra charge! Amazing service I will defiantly be coming back when the missus needs a new car I cannot fault them in anyway defiantly be recommending and coming back. We purchased a Vogue from Riviera Automotive and the experience I can only describe as very efficient. The car is great, clean and as described. I would highly recommend this dealer to my family and friends. Excellent service, very friendly staff. I went into view an Audi A3 for my Mrs, visited the show room down in Cleckheaton, the car was as described and in great condition. Had another 2 to cars to view in the area but the guys were very helpful and professional ended up buying the car on the spot. Will definitely be in touch when we're ready to upgrade. I purchased my dream car here after years of saving and received the best service I could ask for. I would recommend this to everyone as they have gone the extra mile with all my vehicles needs. They have been friendly and easily approachable and couldn't say thank you enough. My vehicle is perfect and I am fully satisfied with their effort on their work they have put in. Thank you. Recently purchased a Land Rover Discovery 4 and I have to say it was the best service i have ever had in terms of the actual purchase itself. The process was very well taken care of from Start to finish, everything went like clockwork. Have to say i can't help but keep a big smile on my face every time I look at my new car. All thanks to the team at Riviera Automotive. Thanks Guys!!! 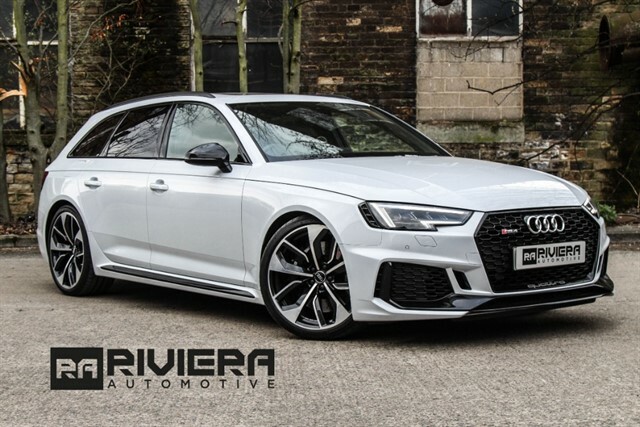 We purchased an Audi RS7 from Riviera Automotive. We couldn't have been happier with the friendly professional service we received. We were made to feel very welcome. Jav made buying the car a really relaxed and easy experience. Highly recommended!!! We will defiantly be coming back. We wouldn't buy a car anywhere else now! Great Service! Thanks! First Class all the way. Having recently purchased our Land Rover Discovery from Riviera Automotive. Firstly the quality and choice of their cars is second to none. Our entire buying process was handled professionally and efficiently from start to finish. Found the team there to be honest and helpful. The car itself was prepped to a very high standard and was fairly priced. I would recommend these to anyone looking for quality service.